The Rebel Sweetheart. 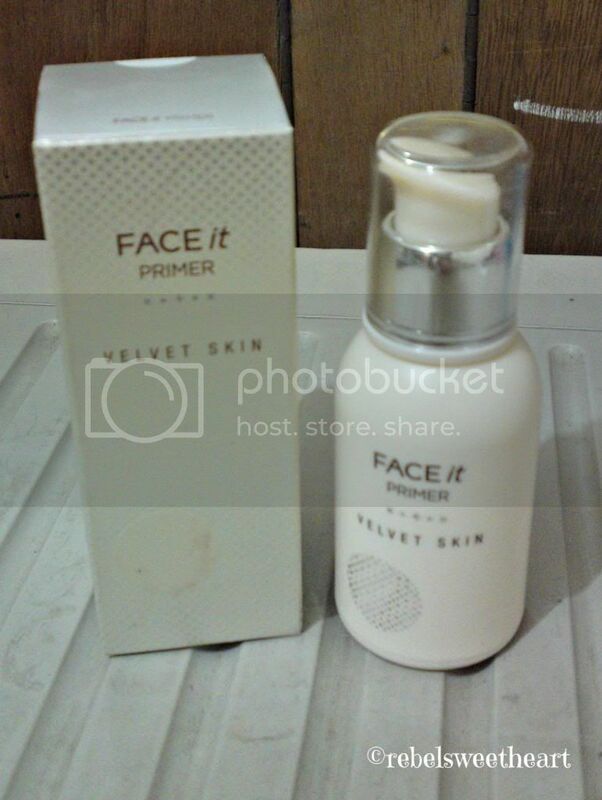 : Prime Time | The Face Shop Face It Velvet Skin Primer. 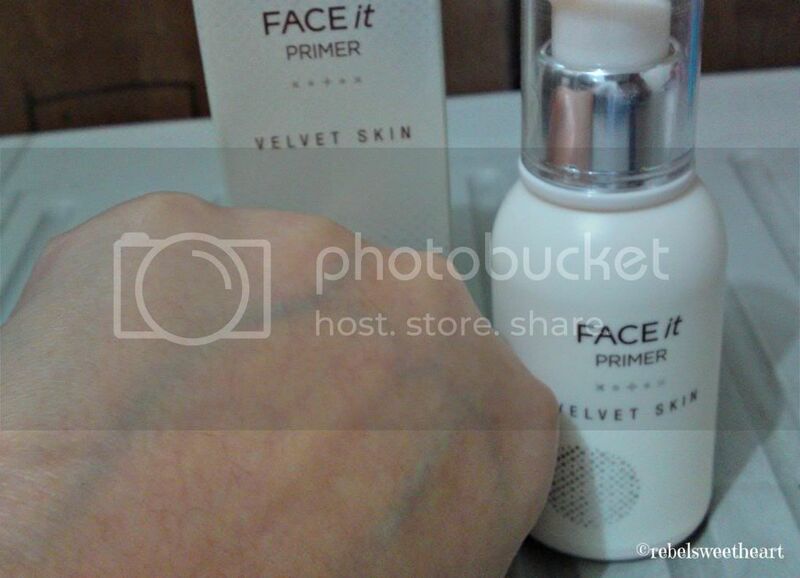 Prime Time | The Face Shop Face It Velvet Skin Primer. When my cousin-in-law and Youngsuk unni (his Korean wife) came home for a quick vacation about two months ago, they brought me pasalubong from my ever-so-thoughtful husband. 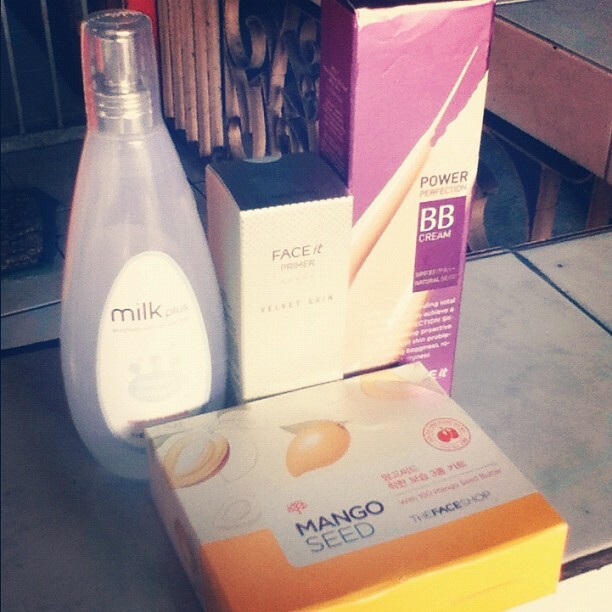 Goodies from The Face Shop - because as it turns out, there's a TFS store just a few blocks away from where he lives. Power Perfection BB Cream, Mango Seed Miniature Set. Out of these four items, the only thing that I asked him to buy was the primer. My L'Oreal Base Magique was about to hit the pan back then, and of course, I had to have a replacement in stock. Now I specifically asked for the Face It Whitening Makeup Base because of its SPF, but the husband couldn't seem to find that variant on the shelves. He ended up buying the Face It Velvet Skin Primer instead. It comes in a 30mL pump bottle, which I prefer over jars or squeeze tubes. The pump is easy to control, which allows you to get just the right amount of the product. One pump actually, is all you need. Plus points for the cap - sturdy plastic, and fits securely. 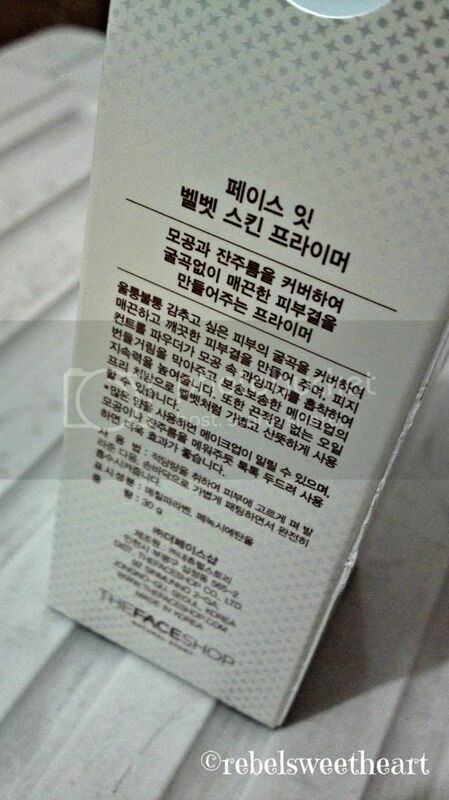 The box has literature in both English and Hangul. If you can read the latter, then good for you. I can't, so hooray for the English translation. I'll have mine in English, thank you very much. Now from what I understand, this primer and its counterpart, the Face It Moisture Fitting Primer are supposed to be in gel form. 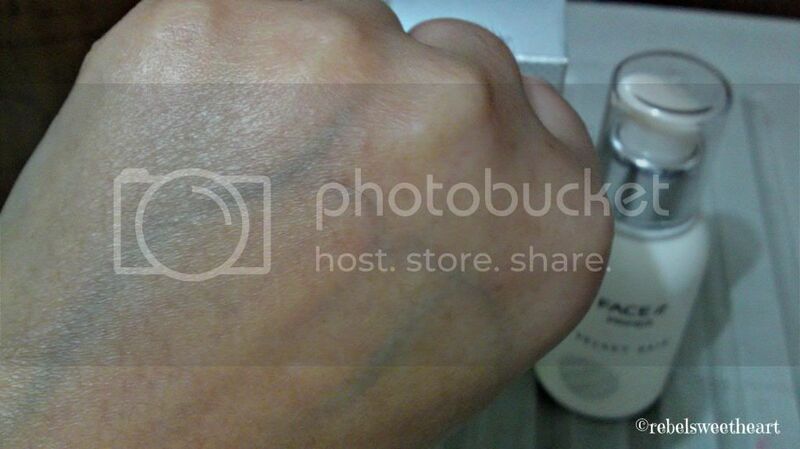 However, the Velvet Skin Primer is a tad runny - to the point that it's almost watery. Clear, gel form? Clear, alright. Not gel, though. Look, it's starting to drip already! It's lightweight, non-sticky, and is easily absorbed by the skin. 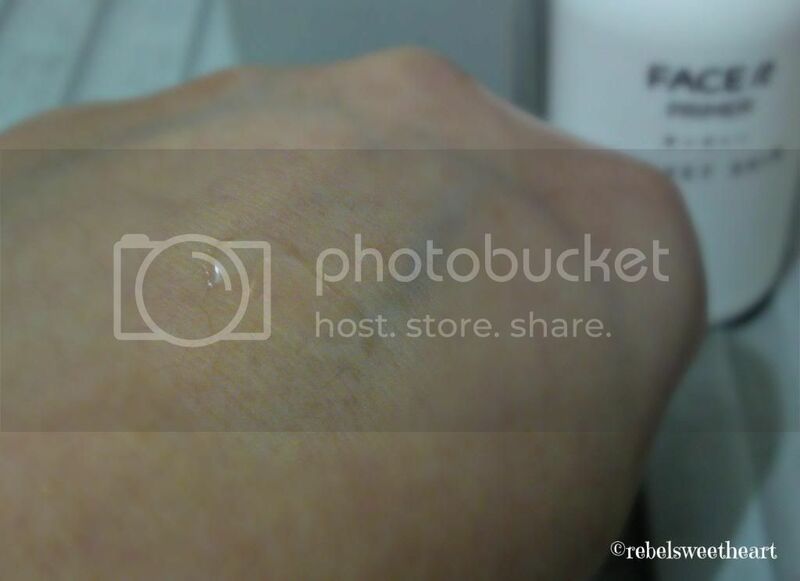 It has a nice cooling sensation once applied, and as you spread it out, it leaves the skin with a lovely, dewy glow. It does a fine job of prepping the skin, smoothing fine lines, and keeping your makeup intact for hours. Given my sensitive skin and the primer's silica content, I had no adverse reaction to this product - no itchiness, breakouts, or anything of that sort. Best of all, this product smells really, really nice. 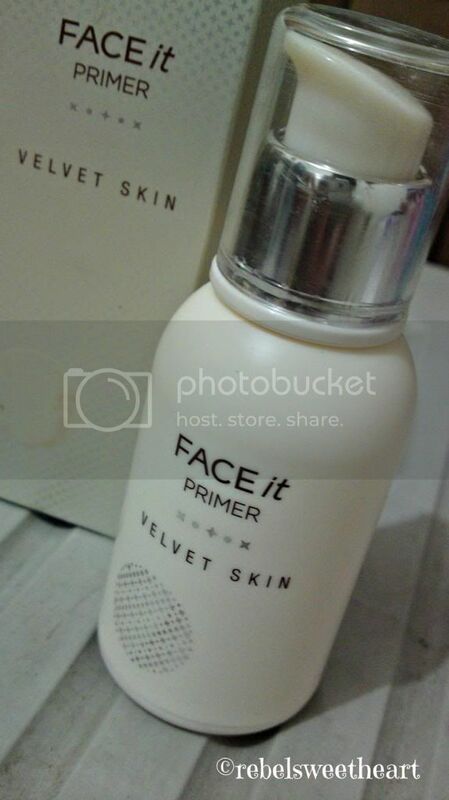 The Face It Velvet Skin Primer retails for 14900 Korean Won - that's around Php570 when converted. I'm not sure how it's priced locally because the last time I went to The Face Shop branch in Festival Mall, they didn't have this in stock. It contains silica and silica dimethyl silylate - take caution if you're allergic to silicon. Wow, the skin looks so good after priming! I should check this out when I visit TFS. LOL! I don't think I've used a primer before but I trust you when it comes to beauty stuff!! Thanks for sharing, and I'm looking forward to hearing more about the Mango Seed! I love makeup and primer is always a must. 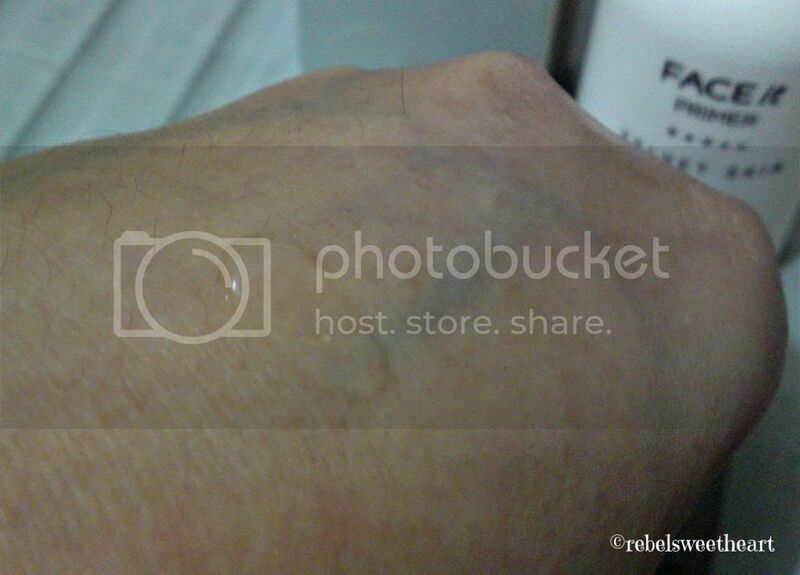 Have you heard of the BB cream at all? They have many different manufacturers for it but it basically has the primer and the foundation together and it's supposed to do a lot of wonders for your skin. I've been using it for the past 3 months and it works quite nice too. But of course, anything from Asia is always made to match the Asian skin. So I am quite jealous Czjai! I love skin care products, so I really perked up when I saw the title of your post. 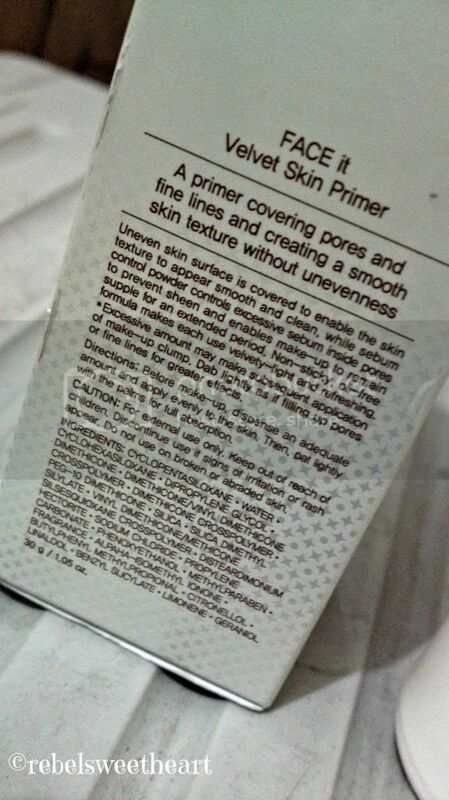 :-) The primer looks like a great product. Thanks for the review. This looks promising. 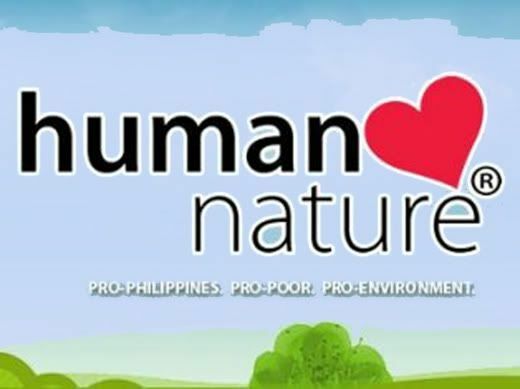 You always feature great products. Thanks!